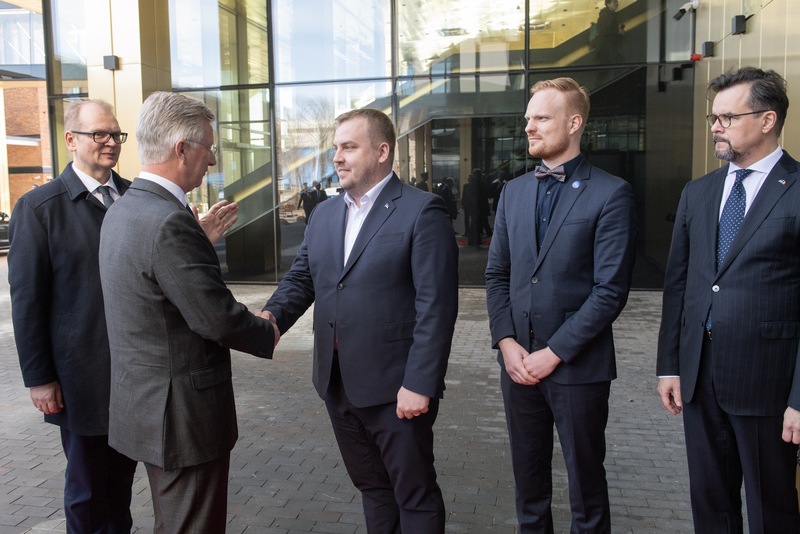 Estonia is already called the world’s foremost digital society, but some needless bureaucracy still exists – now this is about to change. When the new regulation enters into force on 1 July 2019, authorities are required to use the existing data about the person or the entrepreneur. In the case there is no data, they will have to get the data in a single interaction. 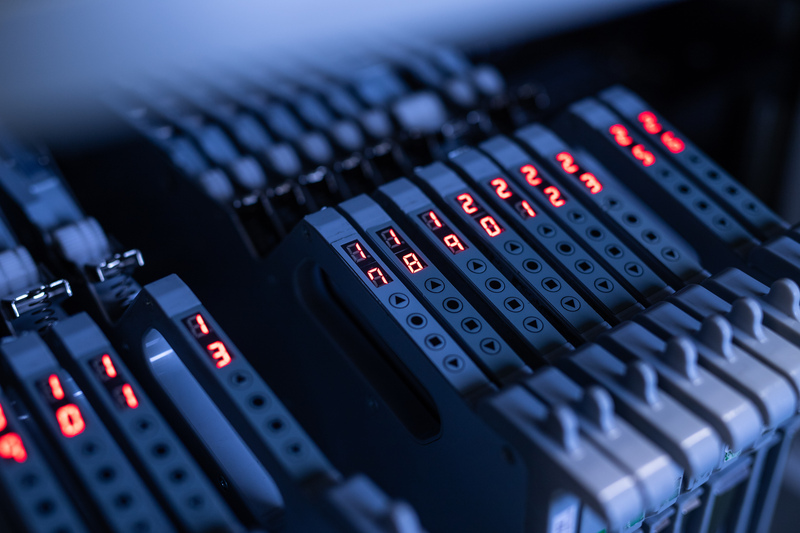 At the same time, everyone will have an overview of how his or her data is processed in the information systems and be aware as to who is using it. “This requirement must be observed not only in the development of the existing but also the new information systems,” Palo asserts. Siim Sikkut, the government’s ICT policy adviser, adds that the work to develop the “invisible e-services” has already begun and it should start benefiting people at some point in 2018. 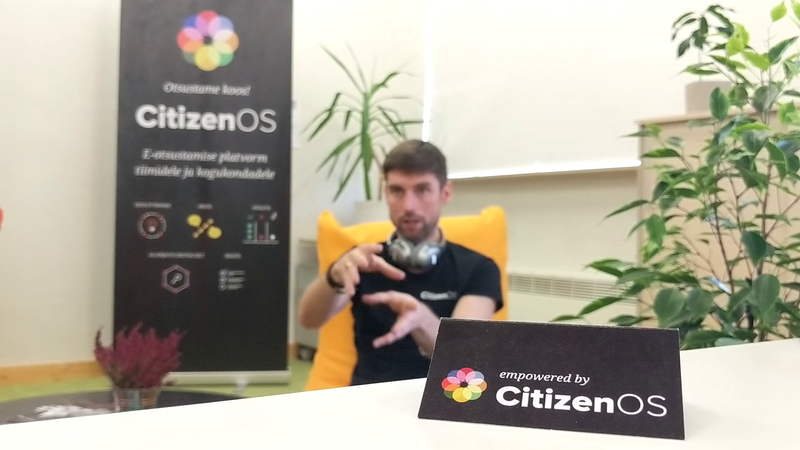 “We want to take Estonian e-services to a completely new level,” he says. 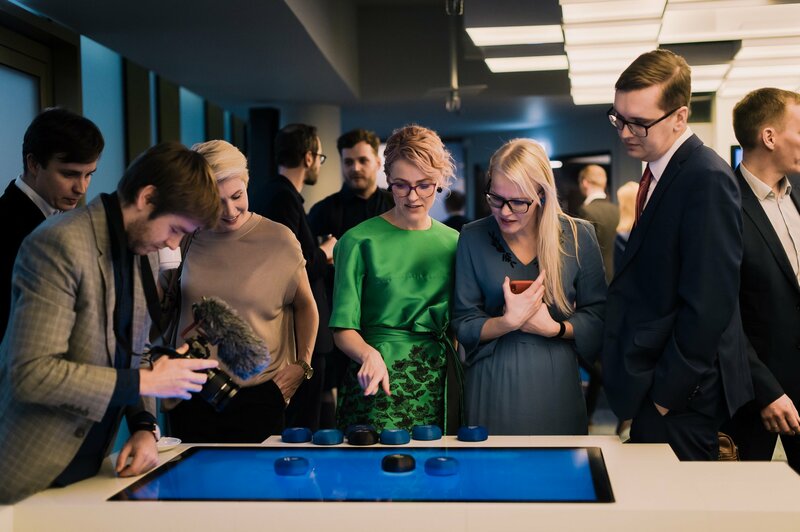 Estonia has proved that the key to doing digital things successfully you need and must have a legal framework that allows you to do it in the first place.